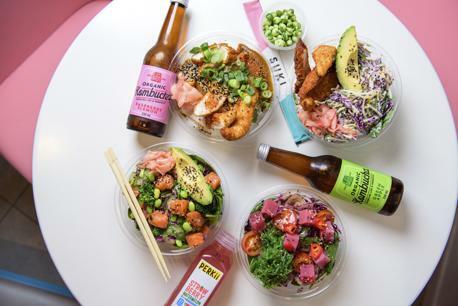 Fresh, Fast and Fun SUKI brings the traditional flavours of Hawaii and Japan together and then adds an Australian fusion making SUKI the most exciting and original poké Franchise in Australia. 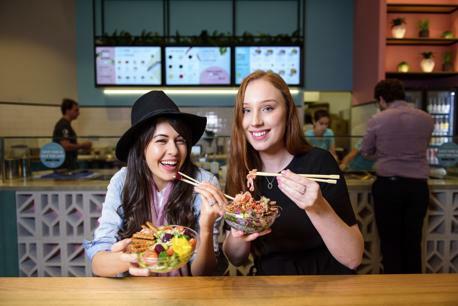 Located on the entrance to Gasworks Plaza, with plenty of parking, surrounded by strong office, industry and residential this is a great performing lunch and dinner business just right for a franchisee to grow it further. Highly engaged Marketing & Operations support provided. Including open marketing strategies & ongoing programs. 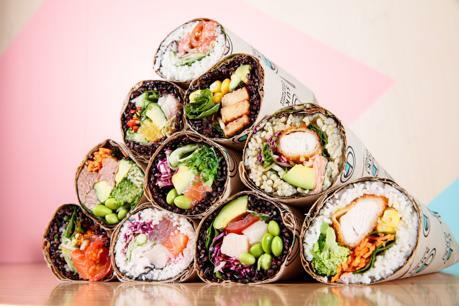 With strong brand awareness & a following already, franchisee's will be joining a brand that is recognised & beloved. 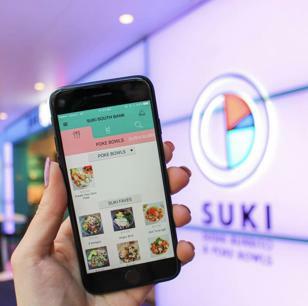 We will continue to drive & expand brand recognition for SUKI through investing in all forms of Digital media as well as working with our franchisee's to develop and implement effective local area marketing stratergies. 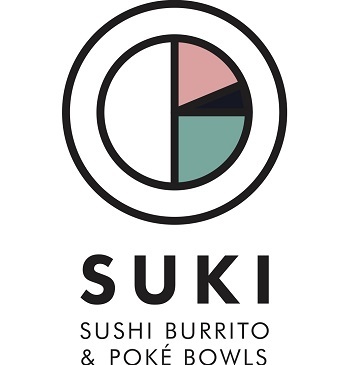 SUKI is the go-to destination for Poké Bowls where we encourage you too create your own flavours. Full training will be provided to franchisee's to set you up for success. We will provide 3 weeks of comprehensive training & a further week of in-store support when you open your doors! We find the location, negotiate the lease, train you, manage the whole fit out & design process, help you find & train your staff & launch your opening marketing campaign! With a highly experiences operations team we will be with you the entire way along your SUKI journey to ensure the mutual success of your business. When you win we win! 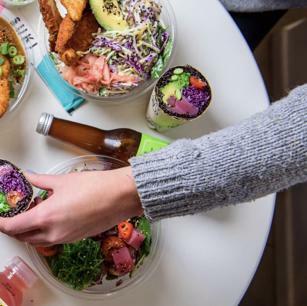 Our Franchise Partners range from seasoned franchise professionals to young couples and singles looking to start out in business. 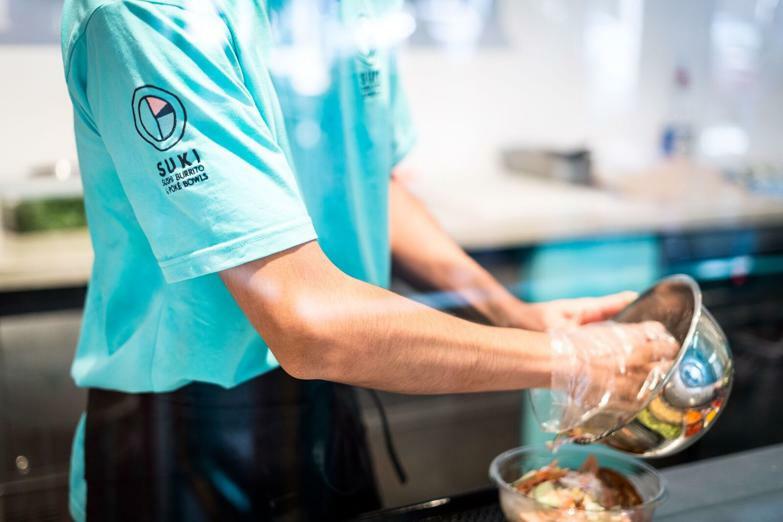 We look for individuals who have a passion and enthusiasm for our food, a want to be apart of a highly exciting food movement and a willingness to make your SUKI that local pillar in the community. We are the largest Poké franchise in Australia and are one of the largest poké operators in Australia. 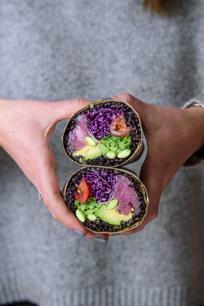 We are a fun brand with only part of our vision to be based around You Chef, We Chef. We are chef created and inspired however we have created the place where people can come and become the chef. Flavour combinations like never seen before allowing our customers to create flavours to their own liking. Our simple operations mean lower build costs compared to many other QSRs (We don’t need an exhaust). We have the ability to fit into a number of different spaces allowing SUKI to fit into many places others can't. SUKI has revolutionised what you are now seeing as poké in Australia. We have a wide range of raw fish, cooked meats served hot and vegetarian and vegan options. Chef created recipies that are always undergoing improvement and innovation sets SUKI and it's flavours apart. 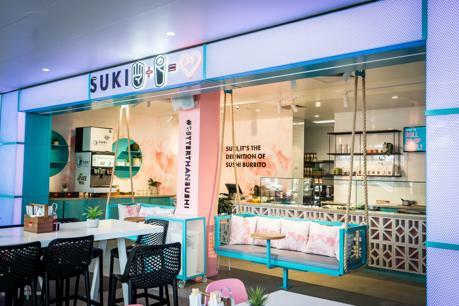 The limit to what SUKI is we leave up to our amazingly engaged customer base that are always providing us with what options they want to see. We have a wealth of hospitality experience in our team that is committed to the success of your business. 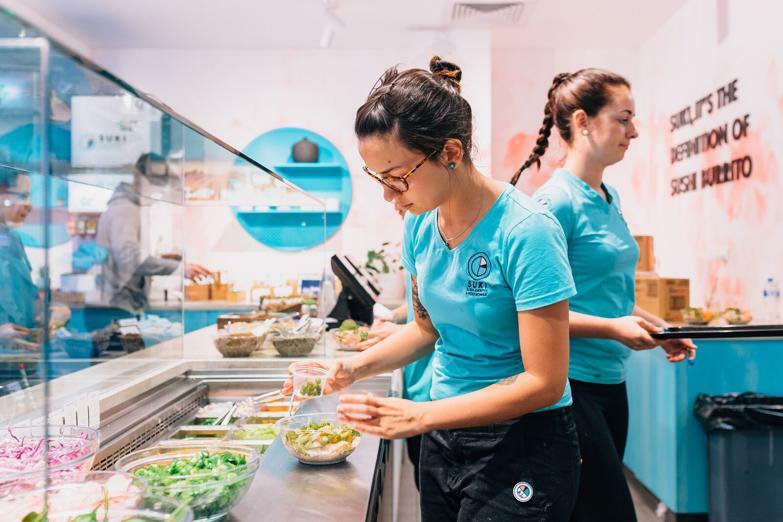 Our team is always available to support the needs of our franchise partners throughout the operating of your business. Because when you win we win. some sun before heading home to a 35 degree Australian Summer. Straight from the airport, Neven stumbled across his first Poké. Taken with the flavours and freshness of traditional poké, From there he was hooked. Next minute the phone is ringing of long time hospitality friend Kim at 3am. 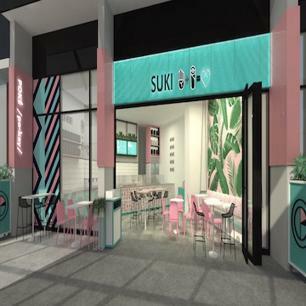 After 3 hours of speaking, the idea of a concept became SUKI.